Complete Aquatics has built a reputation as an industry-leading, wholesale speciality landscape supply expert for more than a decade! 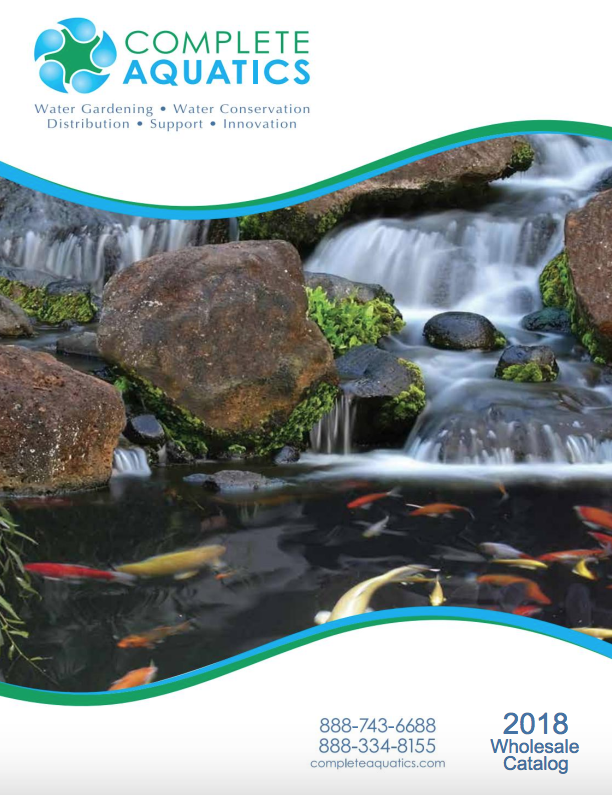 Your Specialty Landscape, Water Gardening & Pond Supply Experts! We custom fit you with the high-quality, modern age products you need – all revolving around water you’ll be working with. 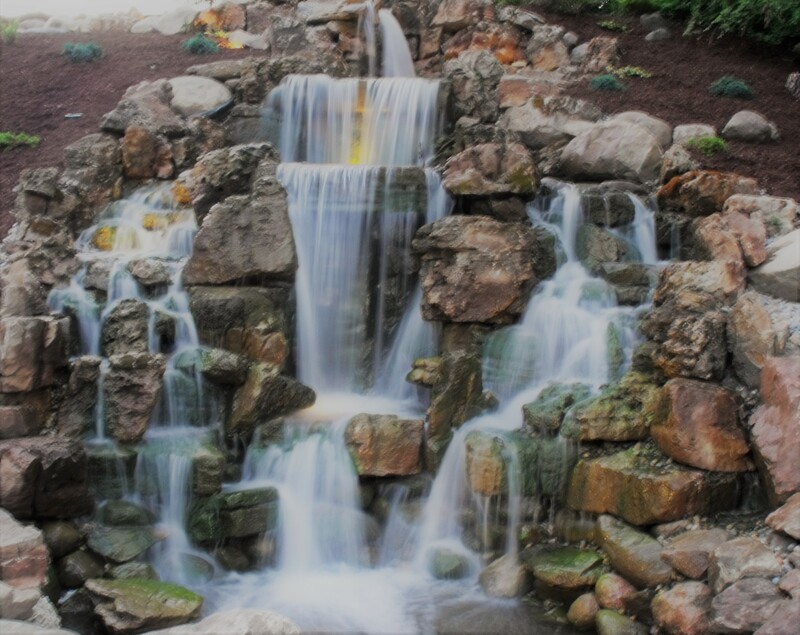 From breathtaking backyard water features, to proactive large pond and lake care, to advanced fountain technology, our experience in the field, combined with our catalogue of high-performing products, will serve you long into the future! 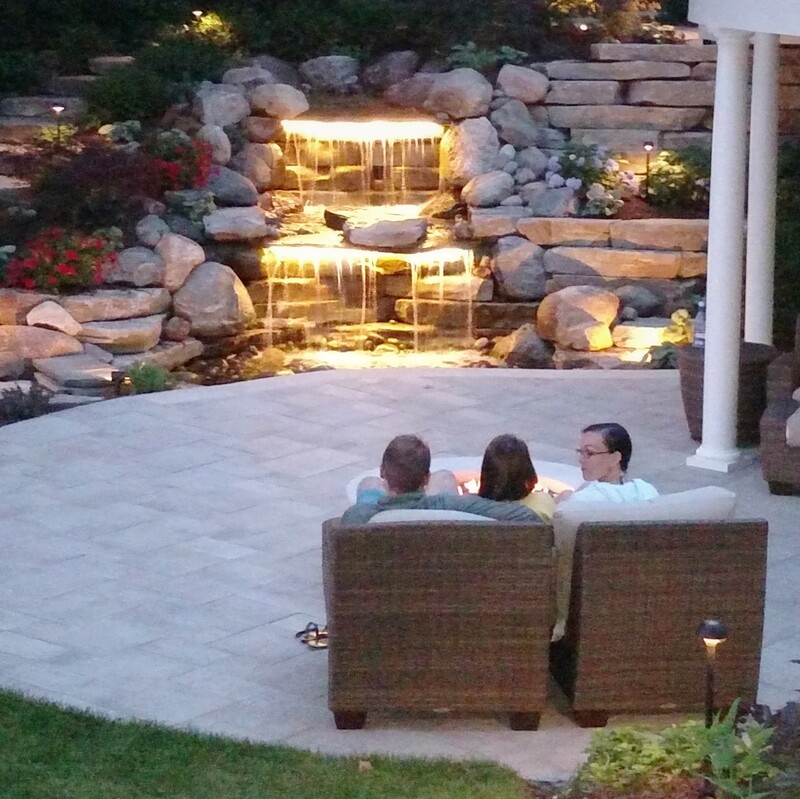 Complete Aquatics is an industry-leading supplier of quality products and services – all revolving around water, including backyard water features, landscape lighting, large pond & lake care, fountain technology, rain/storm water management & conservation and many other great outdoor & casual living products. We’ve built an incredible, comprehensive catalogue of essential and energy efficient products to suit the most common needs in the industry, with the primary goal of becoming your one-stop wholesale and retail supplier for any of your ever-changing speciality landscaping project requirements! Know What you Need Already? Get a FREE Estimate Now! Reach out to Complete Aquatics today and let us know the details of your project, your time frame and exactly what you need to make magic in your field. We’ve been around the block a few times, so we know not to skimp on the little things. We won’t let any oversights slip through the cracks – and we won’t include anything you don’t need! Who Does Complete Aquatics Serve? Unparalleled Client Services & Sales Support Throughout the U.S.
Our network of contractors, dealers and distributors offer extended service and support to each of their customers in their respective markets. Our expert team offers technical support and quote consulting to ensure each project performs long into the future – and to make your life easier! Are you looking for an industry professional in your specific marketplace?